Glaucoma is a painless but progressive eye disease that can lead to permanent vision loss if not detected and treated early. The good news is that with good quality eyecare and early detection, treatment is very effective. 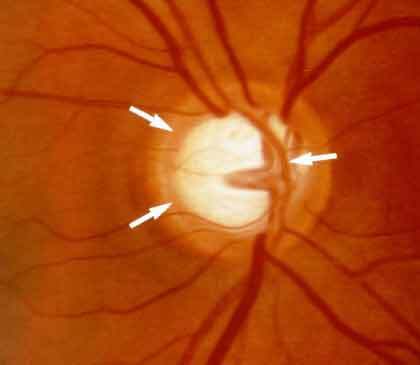 Glaucoma is the leading cause of irreversible blindness in the world. Over 300,000 Australians have some form of glaucoma and it is believed that one in 10 Australians over 80 will develop glaucoma, as the risk increases with age. 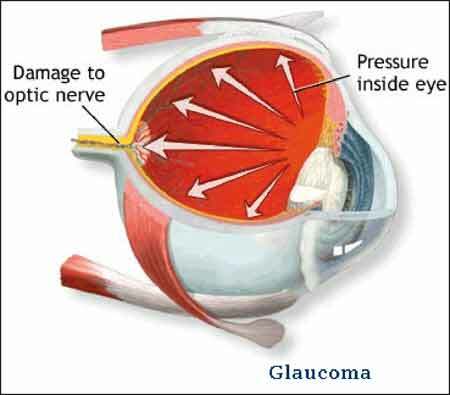 In glaucoma, irreversible damage occurs at the back of the eye to the optic nerve (which connects the eye and the brain to enable us to “see”). 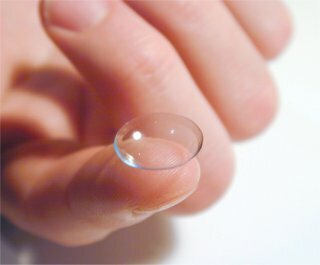 Usually (but not always) this damage develops gradually over a number of years, and sadly some cases are only detected after peripheral vision has been permanently lost. Traditionally glaucoma was described as simply high pressures within the eye, but nowadays it’s known that high intraocular pressures are only one risk factor for glaucoma, which is actually a degeneration of the optic nerve. Testing for glaucoma includes careful examination of the optic nerve, retinal photography to monitor for changes over time (see optic nerve photo at left), eye pressure evaluation, corneal thickness measurement (pachymetry), and peripheral vision testing (visual fields). Often, a patient may have a few suspicious signs of glaucoma in the eyes, but without any evidence that glaucoma is actually present right now. In this case the patient becomes a “glaucoma suspect” and is monitored closely over time – perhaps every six months. With repeated testing and comparison to past results, small changes over time can be detected. As therapeutically qualified optometrists at Custom Eyecare, we are able to detect and diagnose glaucoma. We regularly co-manage glaucoma patients with ophthalmologists and are able to write prescriptions for glaucoma medications (eye drops) such as Xalatan, Lumigan, Combigan, and many others. Glaucoma cannot be self-detected! It’s usually completely painless. Just because you can see clearly doesn’t mean you aren’t developing glaucoma. 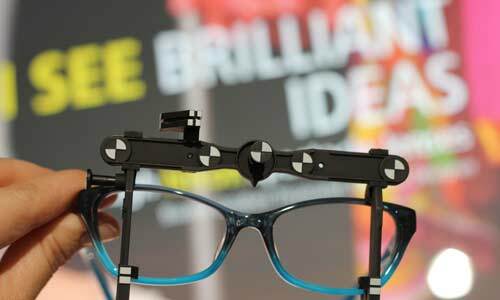 Early detection is vital to prevent irreversible vision loss and blindness. 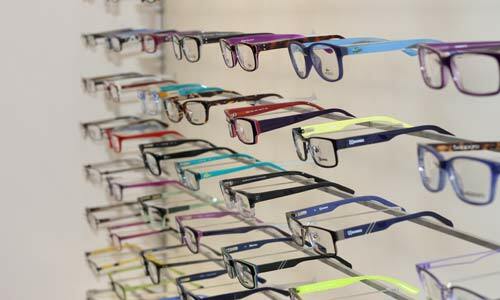 Regular eye examination with our optometrists can detect early glaucoma. Contact us to arrange your comprehensive eye & vision check including glaucoma assessment. 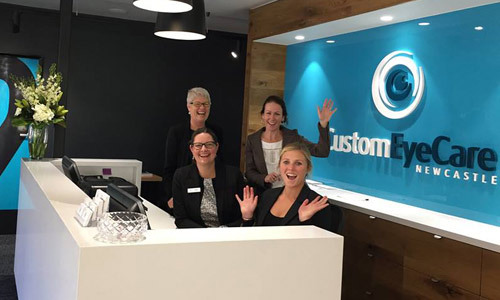 Our optometrists are supporters of Glaucoma Australia and are listed glaucoma practitioners. For further information on Glaucoma, including a great video simulating how glaucoma can affect your vision, go to the Glaucoma Australia website. If you have a family history of glaucoma, or would simply like to be checked by experts, contact us for an eyecare appointment at our practice in Darby Street, Newcastle.